As creative wedding photographers in Dubai, we're here to share your cherishable moments and narrate your story through photograph. 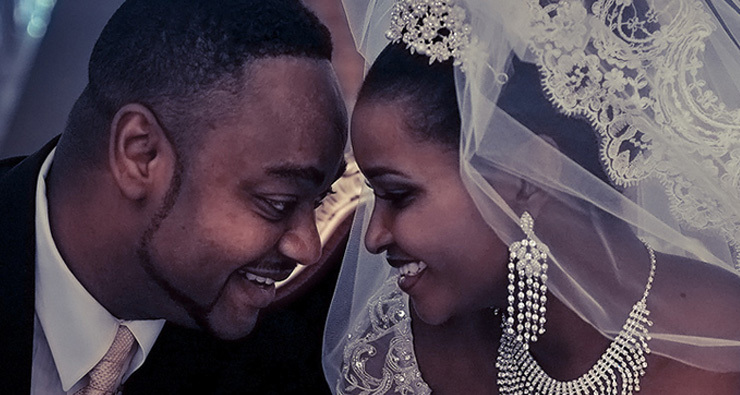 We would love to get to know you as couple,translate ideas and shoot in candid creatively. As a team of wedding videographers in Dubai, we are inclined with our passion to create fine wedding films and photo-graphs with a creative and unique storytelling manner. 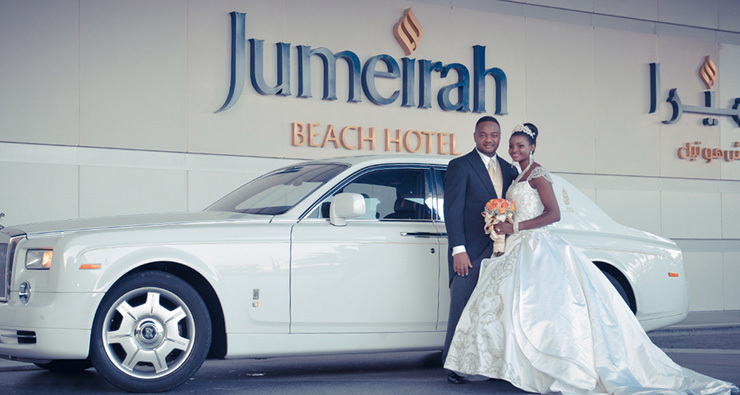 A couple who reside in the USA decided to do a destination wedding in Dubai at the Jumeirah Beach Hotel. The best part was the traditional Nigerian touch to the wedding, really added some punch to it. Another great wedding! Specializing in pre-wedding photography in Dubai, we share your moment and narrate your story through photographs. We also propose creatives, save the date, and prenup photographs to announce your wedding day in an original way.